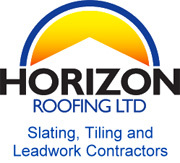 Horizon Roofing is one of the largest Roofing Contractors in Cornwall catering to the construction, restoration and domestic roofing markets. 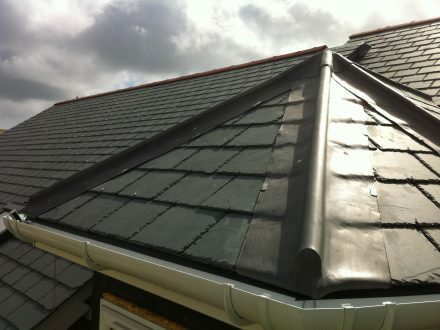 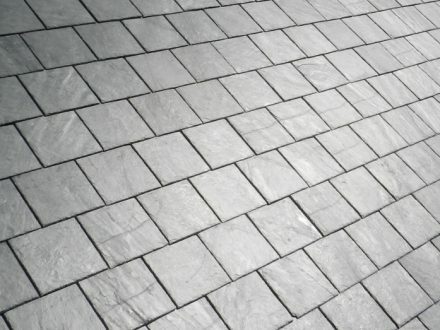 Our highly skilled workforce offer expertise in using a range of roofing solutions including slate, tile, lead and GRP. 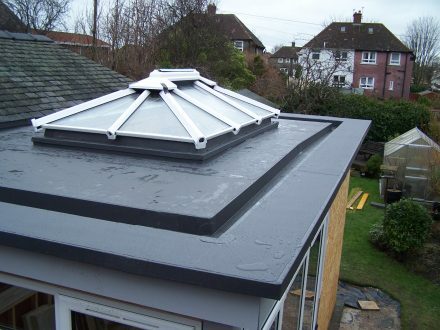 Horizon Roofing prides itself on its ability to carry out roofing works from a small porch for a residential client or a large site for a major contractor, whether it’s working to a tight budget or ensuring a contract is completed in its time scale Horizon has always managed to meet these criteria’s. 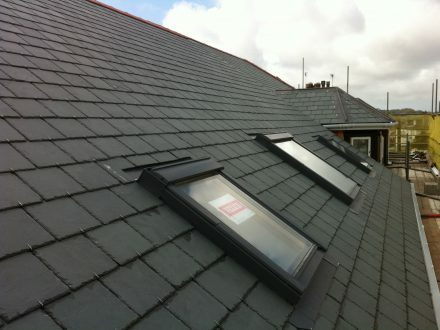 At Horizon Roofing we like to think that with our technical knowledge and our attention to detail, coupled with our willingness to get an understanding of our clients requirements, it will always lead to a roof that is not only finished to a high standard but a client that is impressed therefore ensuring they will come back to us in the future. 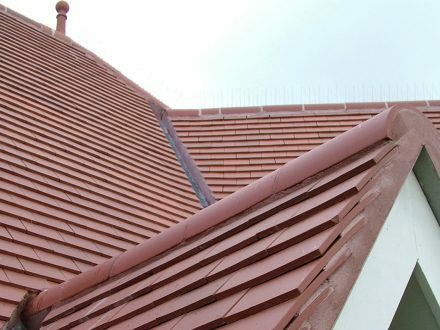 Further evidence of our commitment to delivering quality work is provided by our trade membership of the National Federation of Roofing Contractors, the governing body which sets the standards for the rest to follow of which we are proud members. 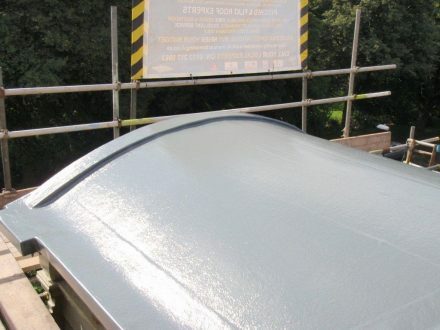 This website is dedicated to providing you with information on our products and services, as well as giving you an insight into what we can offer and how we can come up with the right solution to meet your needs and requirements.